but I can clearly see where I can improve and have more motivation to work towards my goals. To keep it short, the biggest “superpower” I got is being able to stop myself from any bad habits. I always thought I had an addictive personality but as I got closer to 90 days I realized I just didn’t have strong willpower [before]. I’ve been able to stop myself from habits that are not good for me. Includes things like video games, smoking, eating fast food, etc. I use an app call quit that and now every time I hit 30 days, I add something new and have not had to reset a counter yet! Keep strong. I’ve failed so many times but finally was able to hit my goal. 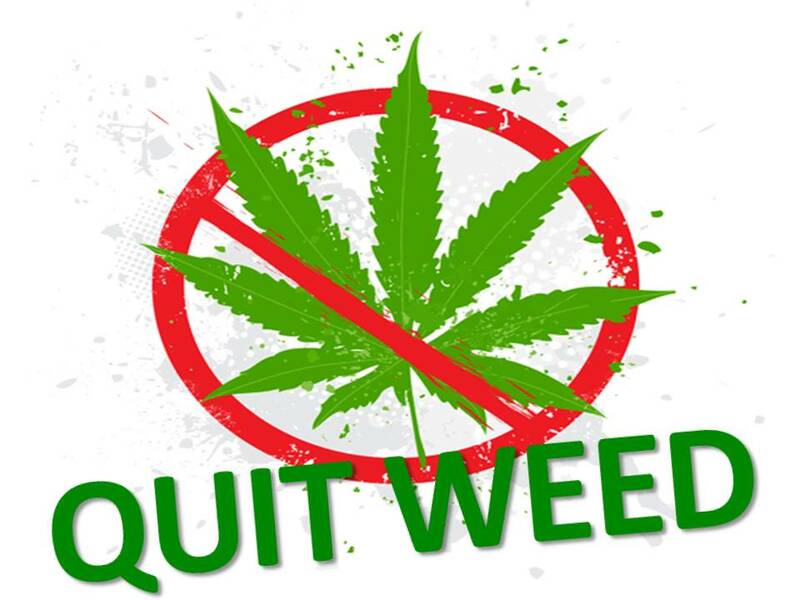 If I can offer any advice… for those 420 friendly folks, quitting that first. When under the influence you’re more likely to give in. I’m 26. Heard about nofap when I was 22 or so and forgot about it until recently. LINK – Wooohooo! Hit 90 days for the first time!